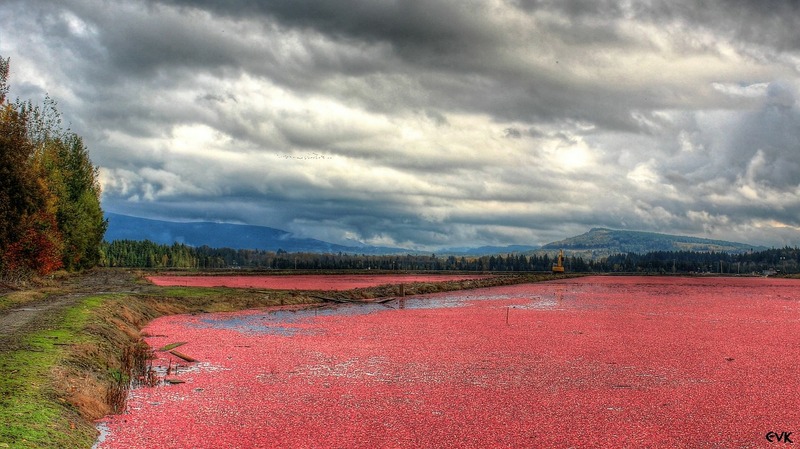 Cranberry farmers in North Cove, Wash., have begun using dynamic revetments to protect coastal shorelines and cranberry bogs from saltwater infiltration. The project seeks to protect an area nicknamed Washaway Beach which has lost an average of 100 ft of shoreline every year for the last century, according to Washington’s Department of Ecology, making it the fastest-eroding area on the West Coast. The revetments are made of small rocks, known as cobble, driftwood and other small natural materials to slow waves and limit sand loss. The ongoing project is funded by the local community and supported by Washington’s Department of Ecology, as reported by NBC News. The project is awaiting additional support from the U.S. Army Corps of Engineers. For Washington’s $6.2 million cranberry industry, North Cove is the largest producer of cranberries in the state. However, the crop remains threatened by saltwater intrusion into cranberry bogs and potential erosion. The revetment project is seeking to slow the erosion. While Cottrell has found the project effective at preventing erosion for the past two years, he argues a long-term solution is still needed. A grassroots campaign called “Wash Away No More” has been raising money to fund the erosion control project by selling apparel for $15, enough to install 2 cu yards of rock on the beach.